Denver, CO – The Governor’s Council for Active and Healthy Lifestyles has selected five employers as finalists for the 2018 Governor’s Award for Worksite Wellness. 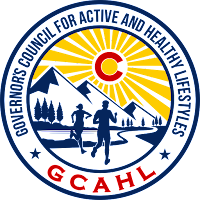 The award will be presented at the 11th Annual Colorado Culture of Health and Wellbeing Conference on May 2, 2018. “Each of the top five finalists are doing great work to promote and implement sustainable health and wellness strategies, not only in the workplace, but also in their communities” Josh Lee, President of the Governor's Council for Active and Healthy Lifestyles. For more information about this year's finalists, follow this link.